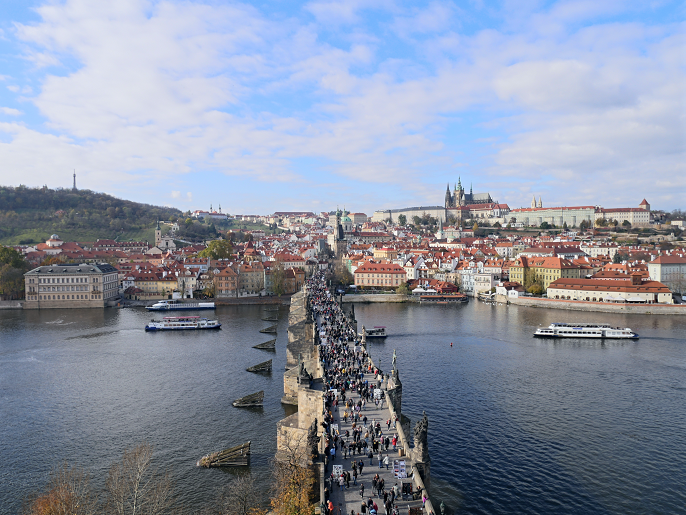 Top 10 Things to do in Prague, Czech Republic! 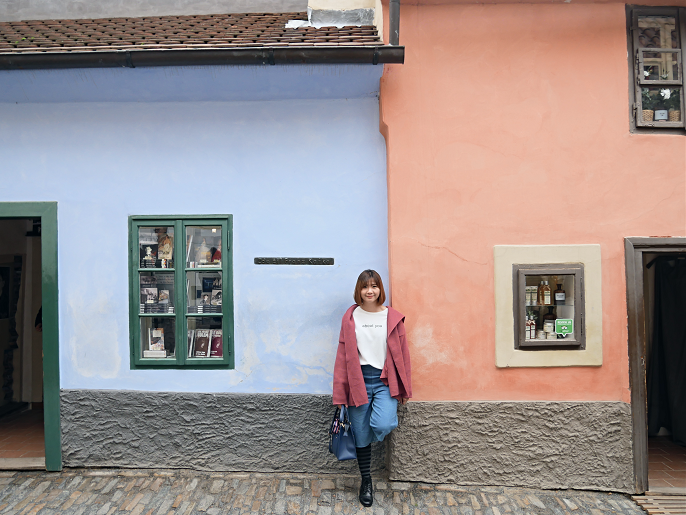 Finally, here comes my final Eastern Europe blogpost with the beautiful Prague in Czech Republic! Someone told me that you must visit Prague once in your life time, and I really couldn't agree no more! 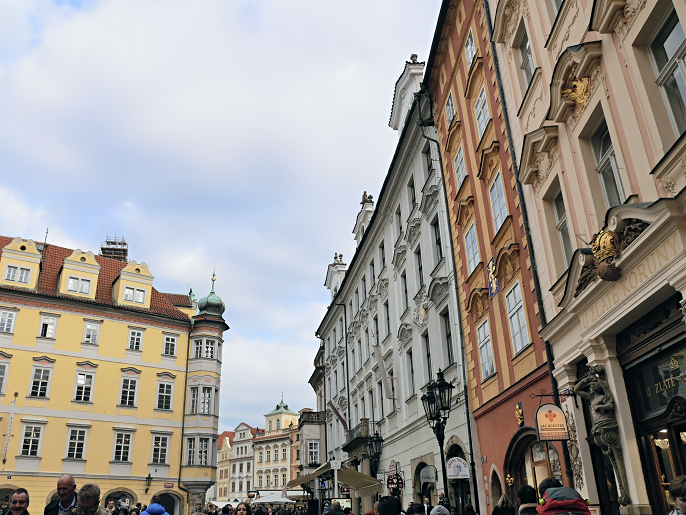 I think this is one of the most beautiful towns to see in Europe country, so make sure you must visit Prague if you are planning your trip to explore Eastern Europe. 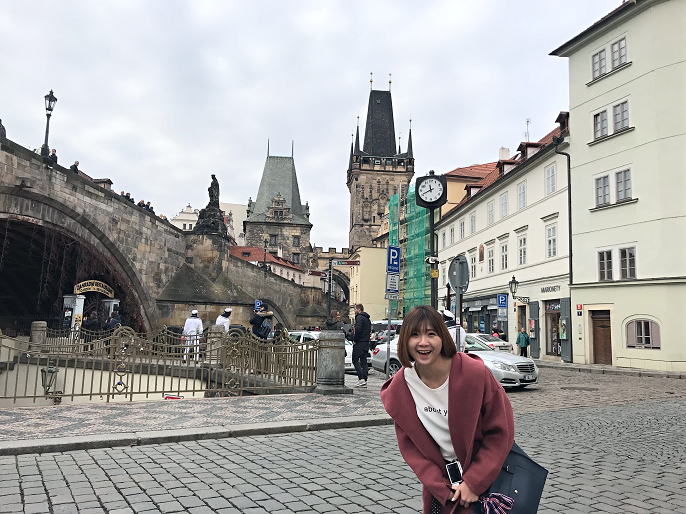 Though Prague doesn't have super famous icons like Eiffel Tower in Paris, Statue of Liberty in New York City, or Big Ben in London, Prague is a historical city that involved with a rich history, an outstanding architects, a hint of romance, and happening nightlife. 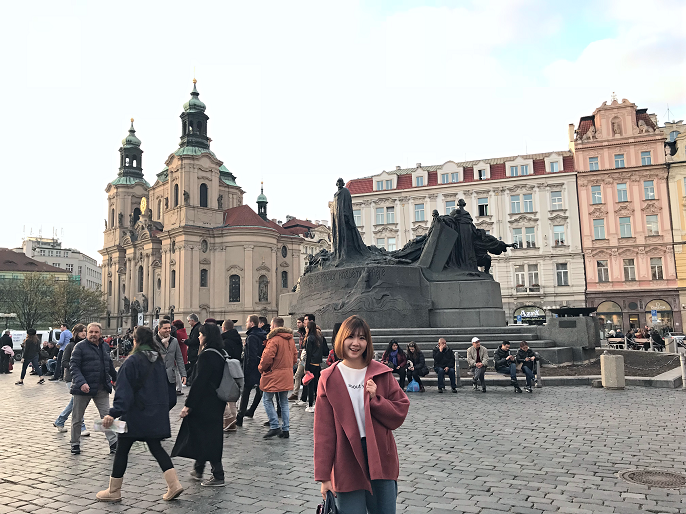 The city became a popular spot for travelers from all over the world, so I think the only drawbacks of visiting Prague is the big crowds everywhere, no matter they are local people or tourists. In Prague, we didn't travel the city with the tour bus, just like in Krakow. 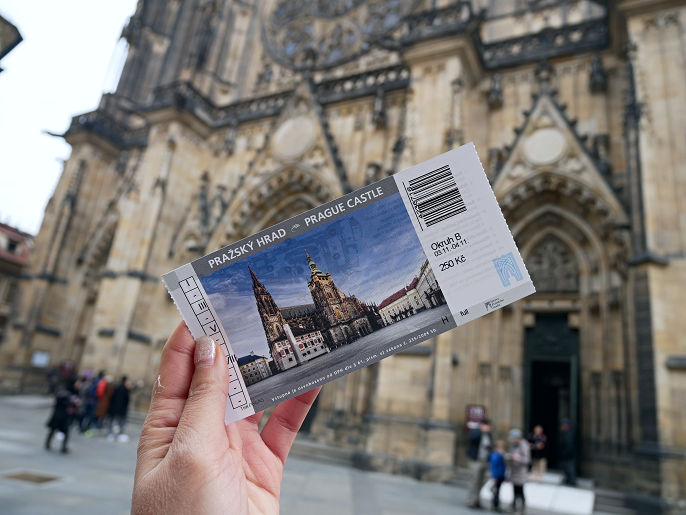 So, we started the trip early, at 8 in the morning so that we are able to cover all the places we wanted to go in Prague city. 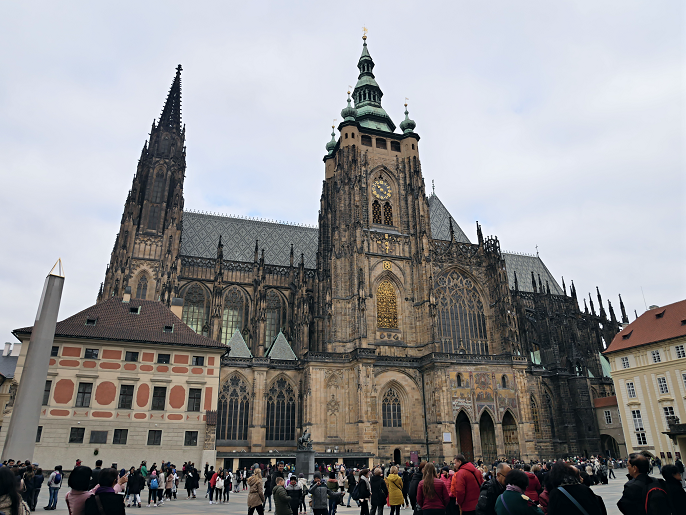 First destination in Prague must be the Prague Castle. 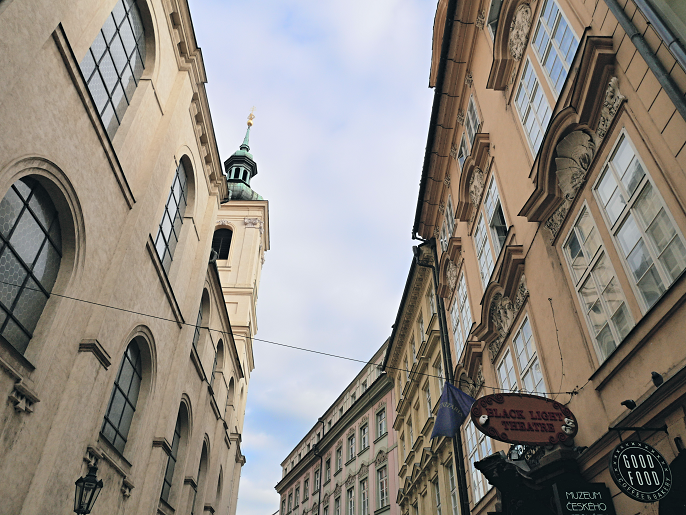 To access to Prague Castle complex is easy as there are several tram stops in the town. We took the tram at one of the tram stops which nearby the Sheraton Prague Charles Square Hotel we stayed. The walking distance from our hotel to the tram station was less than 10 minutes, yet it was a long wait to get up to the tram as we waited for at least 20 minutes at the station. The Prague Castle.is really huge which includes royal residences, offices, gardens, cathedrals etc. We spent the whole morning over there and trust me it's definitely not enough to cover everything. 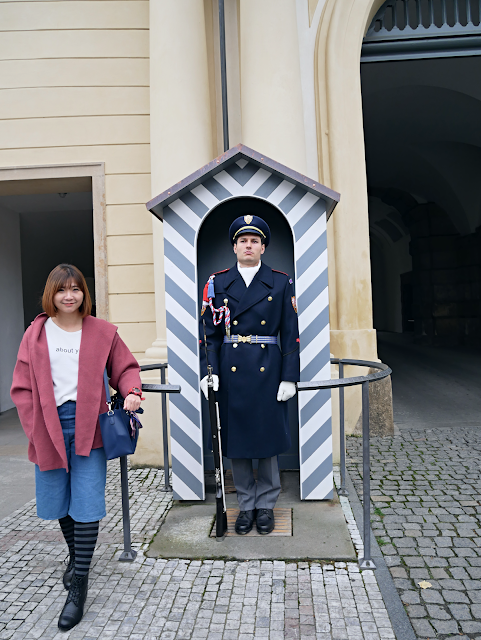 I would suggest to arrange a longer visit at the Prague Castle if you have enough time in Prague. This is the main attraction to visit when you are in the palace. 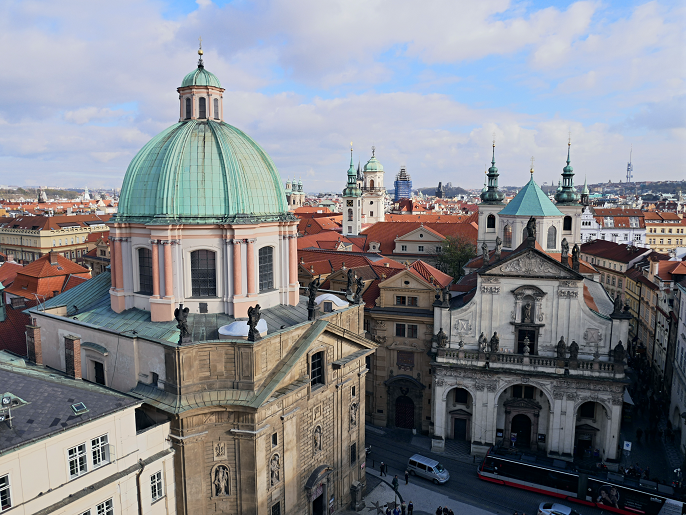 The church was built over a time span of 600 years, and this is also the largest and the most important church in Prague. 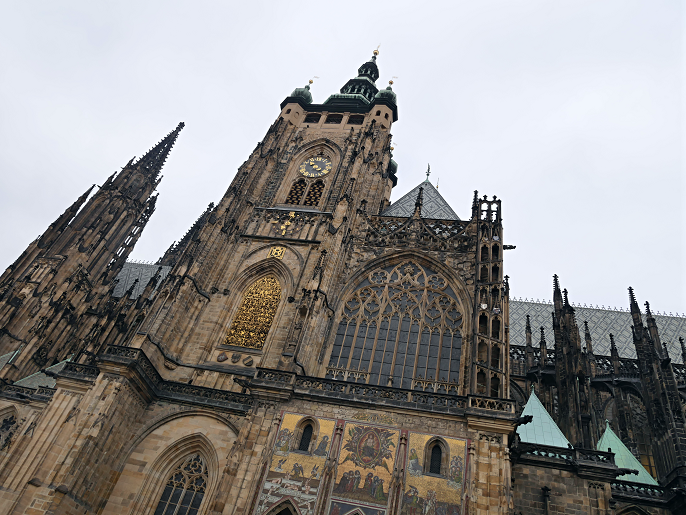 Apart from religious services, coronations of Czech kinds and queens are also took place here. Inside the castle is really big and full of interesting stories. 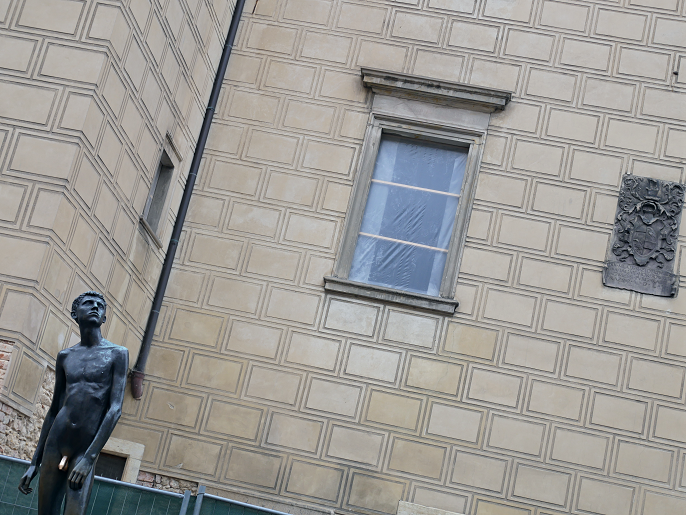 Near to the Vitus Cathedral, there is a little tiny statue on the hill. 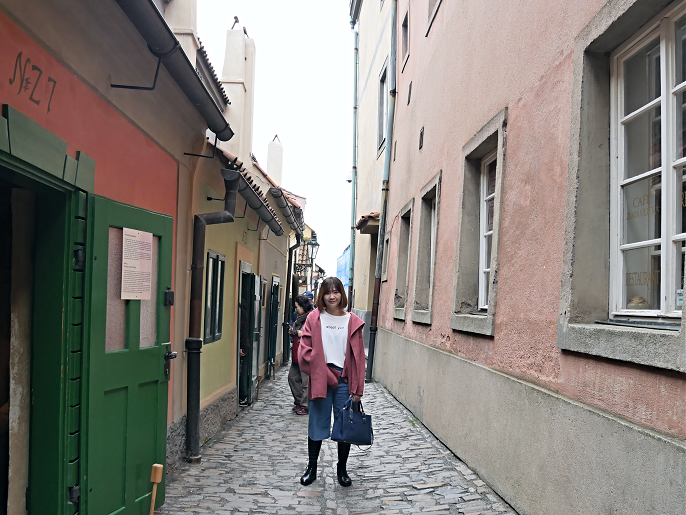 This is a street situated inside the Prague Castle, which consists of small houses in bright colours. Originally, these are the houses for the castle guards in the 16th century, and now many of the houses are used as souvenir shops, gift shops, museums etc. The whole street is very cute to take beautiful photos! There are plenty of great views from the walls, make sure to look around and find a good spot for a great views along the wall around Prague Castle before leaving the palace. 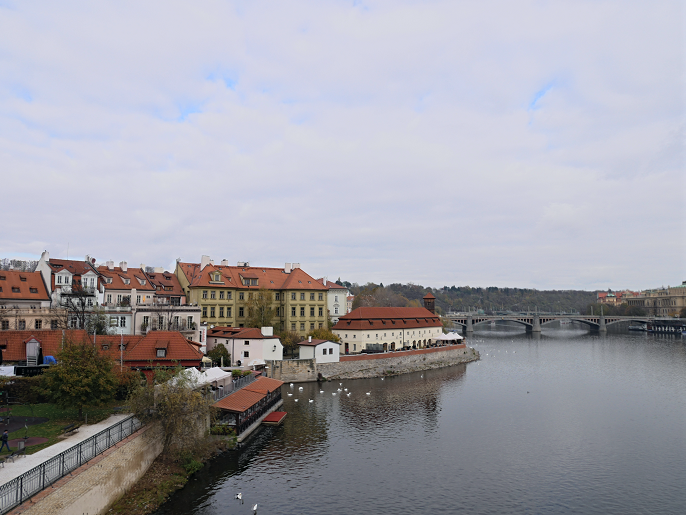 After the Prague Castle, we slowly walked to the Charles Bridge. It was a nice walk because the streets are gorgeous and extensive with beautiful photo opportunities. 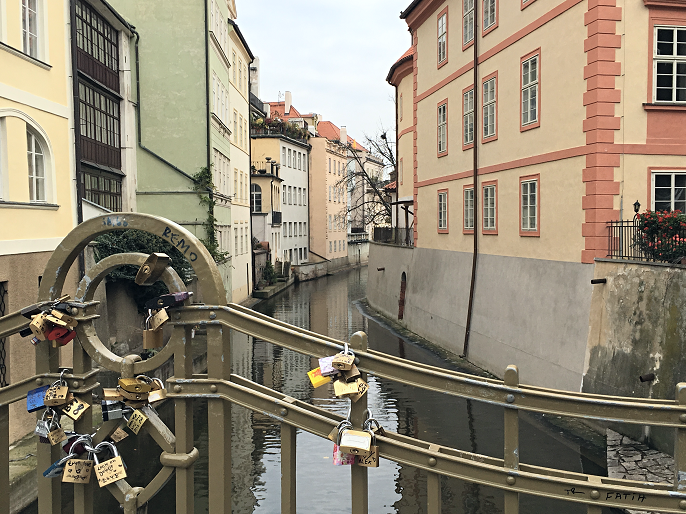 Love locks again popping up on the Charles Bridge. When we were up at the bridge, the place was so packed and busy, but I enjoyed that! It's really a wonderful and historic bridge to walk across. There are many vendor stalls selling postcards, souvenirs, caricaturist portraits etc, and also wonderful statues all along on both sides of the bridge. Of course the view from the river looks superb too! Really a must see if coming to Prague! Both ends of the Charles Bridge are guarded by towers, the Old Town Bridge Tower, and these towers can be climbed to see the view of the city. I would highly recommend you to climb up to the tower for a spectacular view of the city and the river. 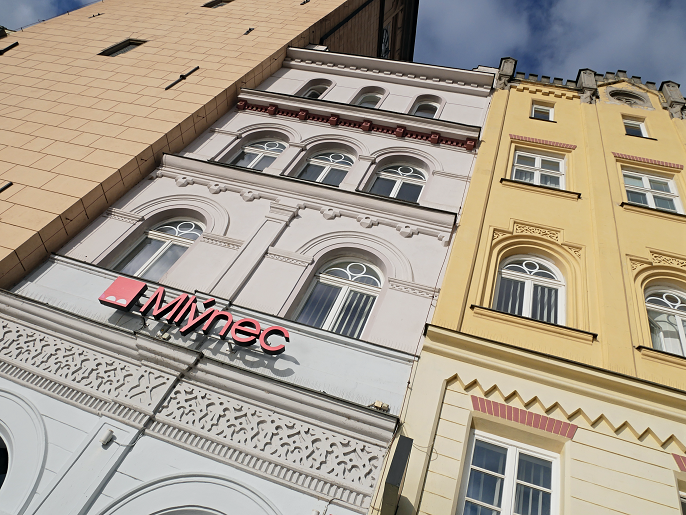 Mlýnec Restaurant is totally above my expectations in terms of their interior, services, and also food qualities. 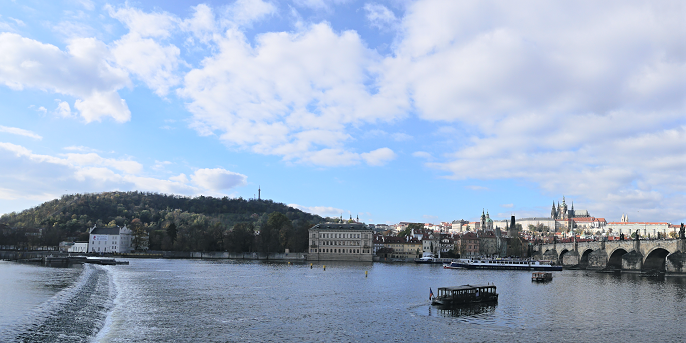 It is located very near to the view of the Charles Bridge. Tried out the must eat in Czech Republic, Traditional Czech Duck Leg Confit (7 hours), which includes red cabbage foam, and butter seared mashed potatoes. But I think the dessert with ice-cream is the best to make me happy! Black coffee in Eastern Europe is really too bitter! 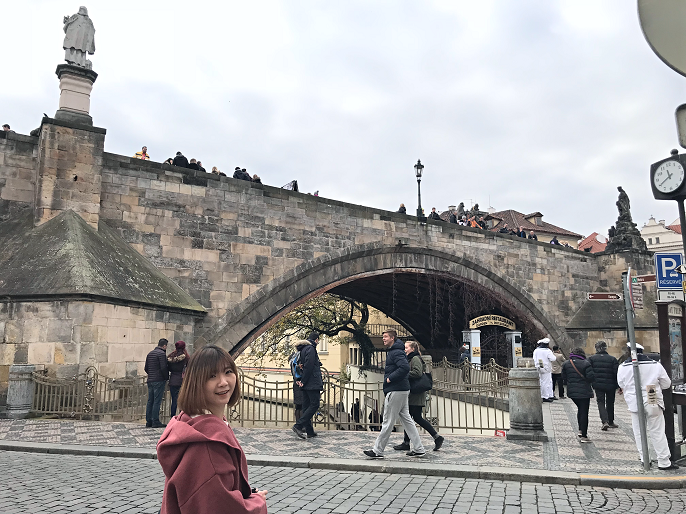 When you came out from the restaurant, walk to your right, and there is a very nice view to take a beautiful picture with the complete Charles Bridge. 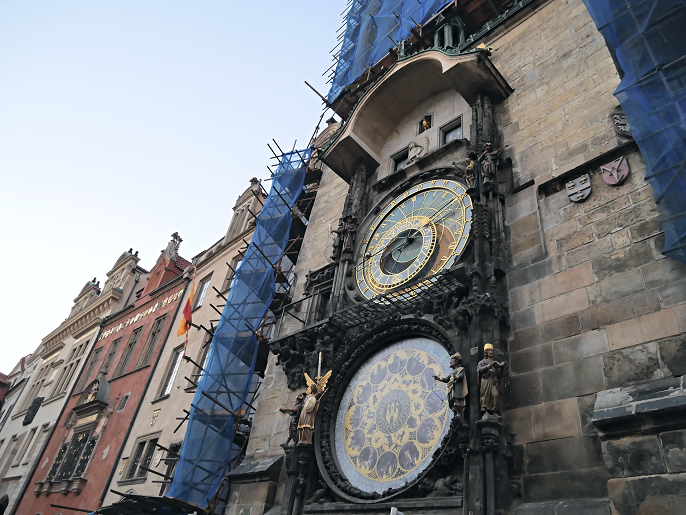 After that, we walked to the Astronomical Clock that located in the center of the city square. 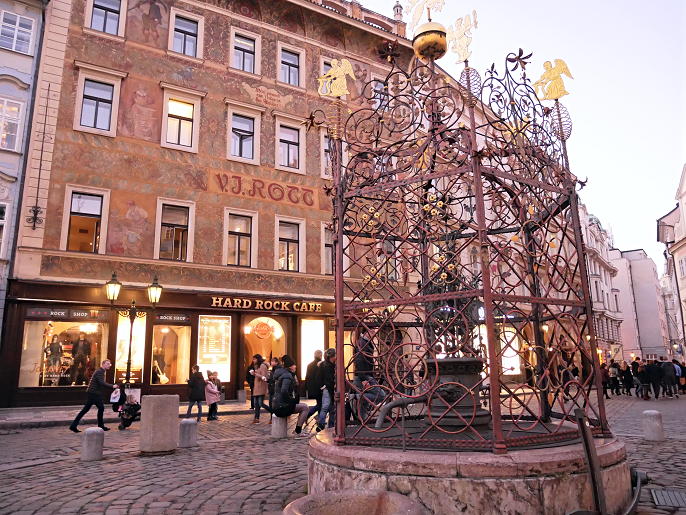 The clock is sophisticated construction with 12 medallions signs of the zodiacs and also said that that every hour the visitors get to enjoy mechanical performance with the clock. Unfortunately, the clock was under construction when we visited; but since the clock is located in the city center, there are other beautiful buildings to enjoy seeing and take pictures. There are a lot of organic face, body, and hair care products in the Botanicus. The prices are very reasonable and qualities are good too. Apparently, there are many Taiwan, Hong Kong, and China people come here to get the products. 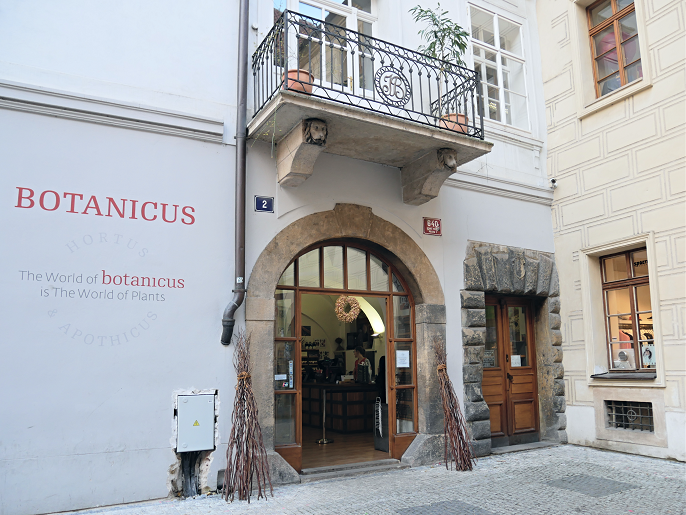 I bought some essential oils, face masks, eye creams from there, and I really would like to recommend you to visit this store to pick some products or get the soap which is less than RM10 as your souveniers from the Czech Republic! 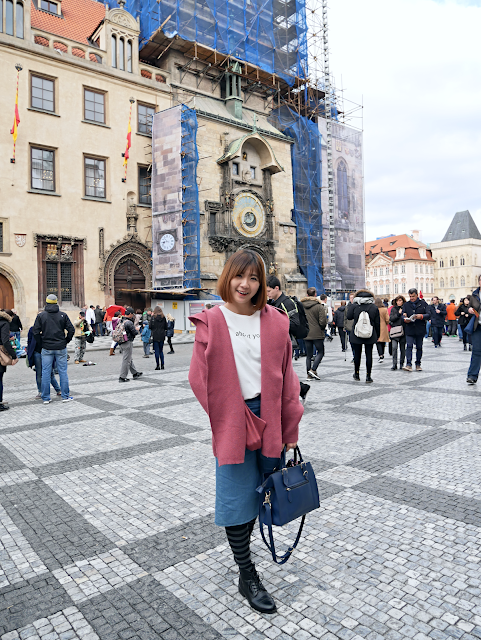 I first known about this attraction through the song 布拉格广场(Prague Square) from Jolin Tsai 蔡依林 back in year 2009. And yeap! I'm finally standing in the center of the square and ready to make a 360° spin around the big place! #ohyeah! 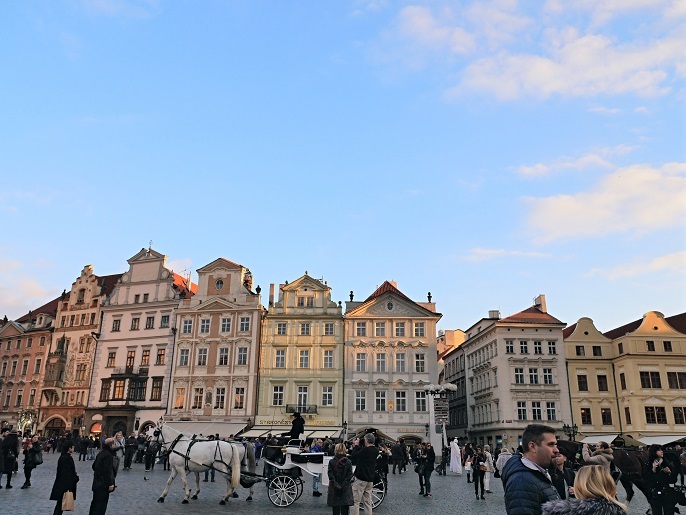 The Old Town Square is in the heart of the Prague City, and it is remained almost untouched since the 12th century. 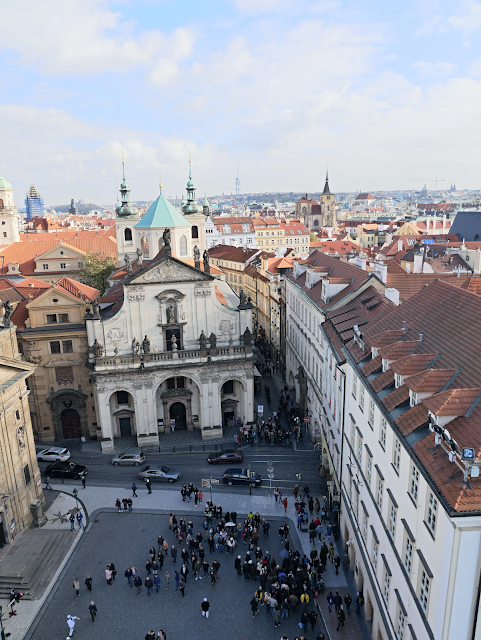 The most important attractions here to see are the Jan Hus Statue situated in the middle of the square, Old Town Hall Tower, and also the Tyn Church. If you have been here before, you should know how busy the entire square is; the square is full of tourists, vendors, musicians, performers etc. Before we wrapped up our day in Prague, we headed to the Hard Rock Cafe for our dinner. 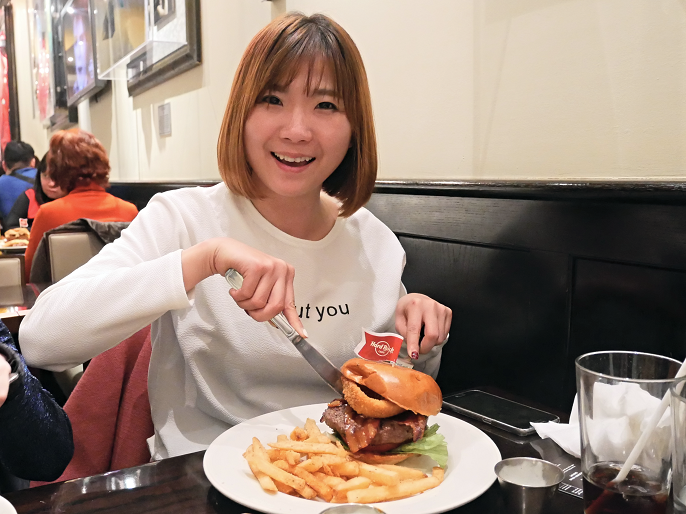 It's really been a long time since I dine at the Hard Rock Cafe; my last visit was in Washington D.C back in 15 years back?! Dinner at the Hard Rock Cafe was fantastic! 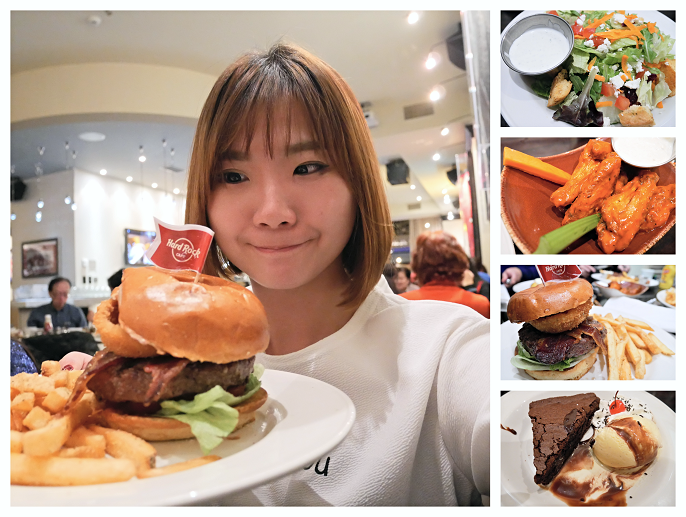 I had the Legendary 8oz Burger, topped with bacon, cheddar cheese, fried onion-ring, served with seasoned fries, then ended the dessert with Lil Brownie that comes with vanilla ice cream, hot fudge on a chocolate brownie, then topped with chopped walnuts and fresh whipped cream. Prague is beautiful like the others said! It's a perfect place to go and explore in Europe. But, the biggest problem in Prague are the pickpockets. We have seen many people wandering around at the attraction places trying their lucks. 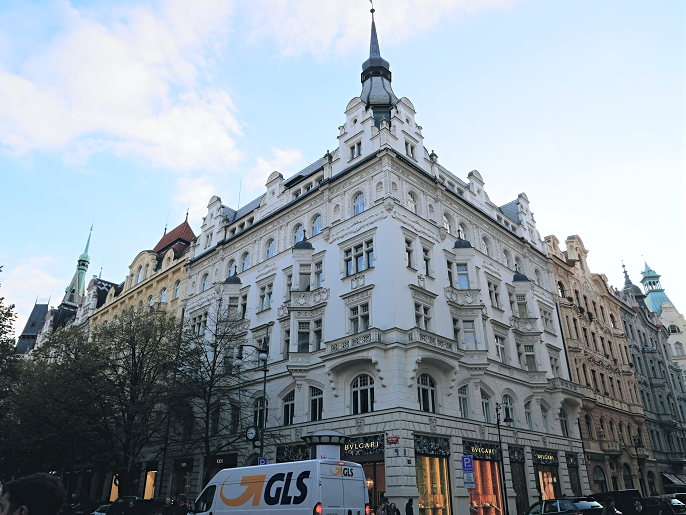 And, on our last day in Prague, before we leave Prague, one of our group members got her bag stolen at the lobby inside the Sheraton Hotel we stayed it. It was totally unbelievable that the pickpockets can be happened in a 5 star international hotel! Really gonna be cautious with your surrounding when you are in Prague City! Words are not enough to describe the wonderful travel experience in Eastern Europe. If you wanna read all my Estern Europe posts, you can click on the label #EsternEurope and I've got you cover all the places I visited. I really feel so thankful that I had the opportunity to fulfill my wish of traveling to Europe again in my life time. Though I have been to quite a few countries in Europe like Netherlands, UK, Paris, Germany, Brussels, Switzerland etc but I think Eastern Europe is very different. I think Eastern Europe culture is being more reticent than the Western, and also Western European countries are much more advanced than the Eastern European. So, if you are looking new places to visit in Europe, Eastern Europe is certainly a YES for your travel list! 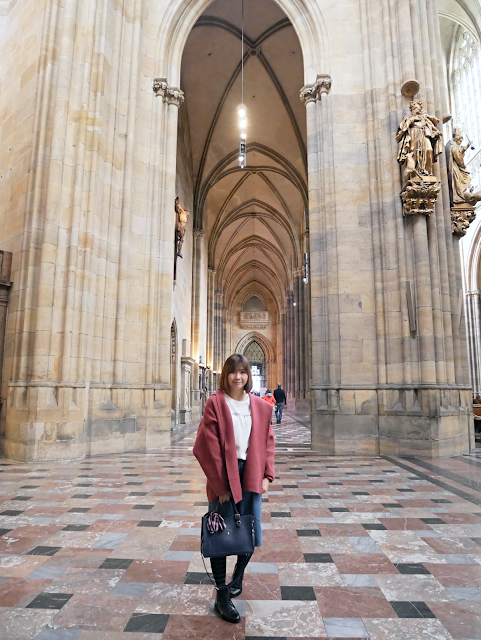 Lastly, do watch my travel vlog in Prague, and I will see you again on my next post soon! 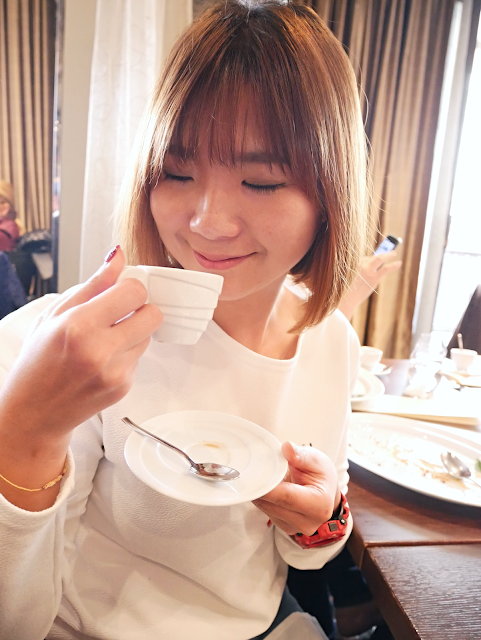 Where To Go for Cafe-Hopping in Bangkok?